If you have ever been stuck out in the middle of nowhere without any way of accessing your car having lost your car keys, a mobile locksmith is nothing short of a lifesaver. Instead of calling for help and leaving your car unattended to, you can just call in a mobile locksmith service to get you back in the car and back on the road as soon as possible. Modern cars usually have complicated locking systems that require extensive and specialized unlocking skills and equipment. Let’s take a look at the main benefits of a mobile locksmith service. Below we will also look at why you should keep the number to a locksmith service in hand at all times to ensure that you are never stuck in a lockout situation any longer than you need to be. 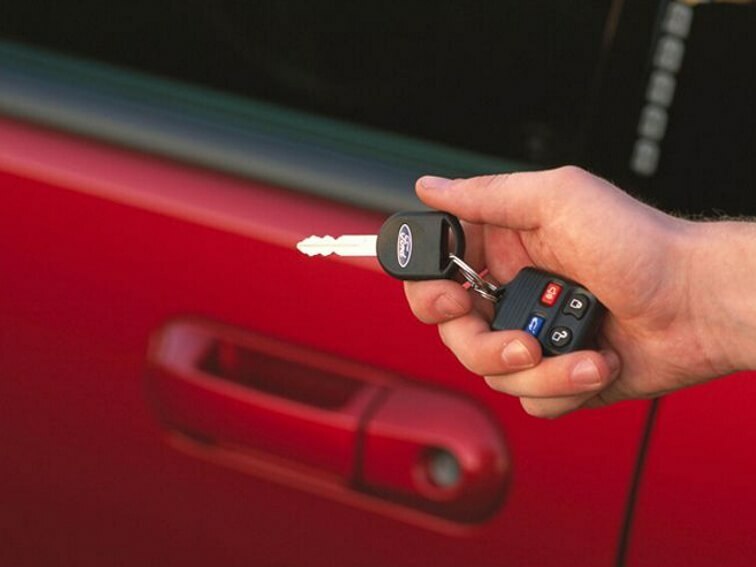 One of the main benefits of a mobile locksmith service is the fact that they can reach you anywhere you are. Whether you have locked yourself out of your car with the engine running or have lost your keys, you can rest assured that they will reach you sooner rather than later. You should not resort to any damaging tactics in a bid to unlock the car door in such circumstances. It is important to remember that it can be overly costly towing your car back to the dealership just to get a new set of car keys. When you choose the services of a mobile locksmith, you get to enjoy the benefit of getting specialized services. Removing broken keys from the car door or ignition column is done using professional tools avoiding any damage that would end up costing you even more. Mobile locksmith units also come with the necessary equipment to produce replacement keys for regular door locks as well as car keys and programming vehicle fobs. J-tools as well as L-tools and reference material is all at hand when it comes to these locksmiths. When looking for the best mobile locksmith service, it is important to make sure that you first enquire about the services they offer. It would be a huge waste of time to have them come to your aid and find that they do not offer the specific service you require. Choosing local service providers is a great way to ensure that you get immediate assistance. Lockout situations whether residential, commercial or even vehicle related, the services of a mobile locksmith can be a lifesaver. Since you can find yourself in a lockout situation at any time, having the number to a reputable locksmith with mobile response is highly recommended at all times. If you live in Bee Texas then you will be happy to learn that we are the premier Bee Texas locksmith. With all of the best locksmith tools and service in Bee Texas you can feel rest assured that you have made the right decision when you choose to hire us.